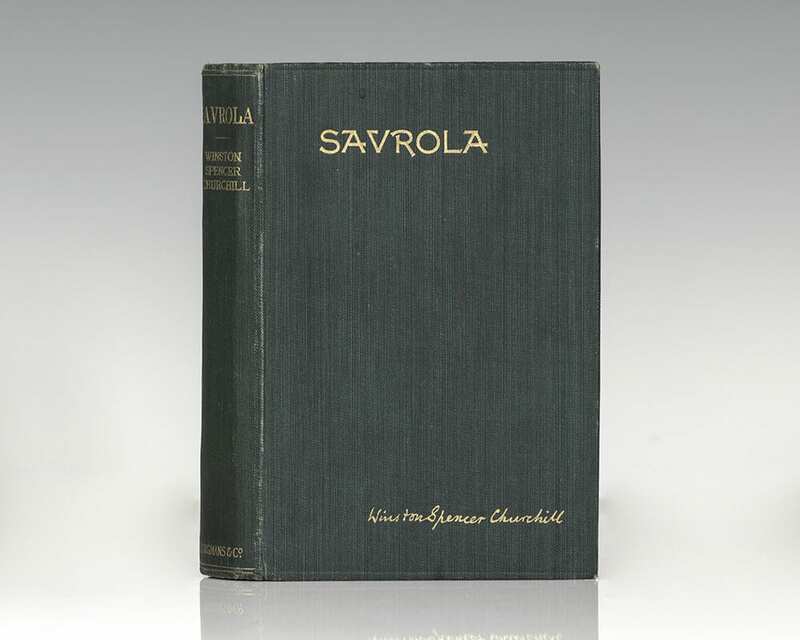 Churchill's only major work of fiction, Savrola: A Tale of the Revolution in Laurania describes events in the capital of Laurania, a fictional European state, as unrest against the dictatorial government of president Antonio Molara turns to violent revolution. 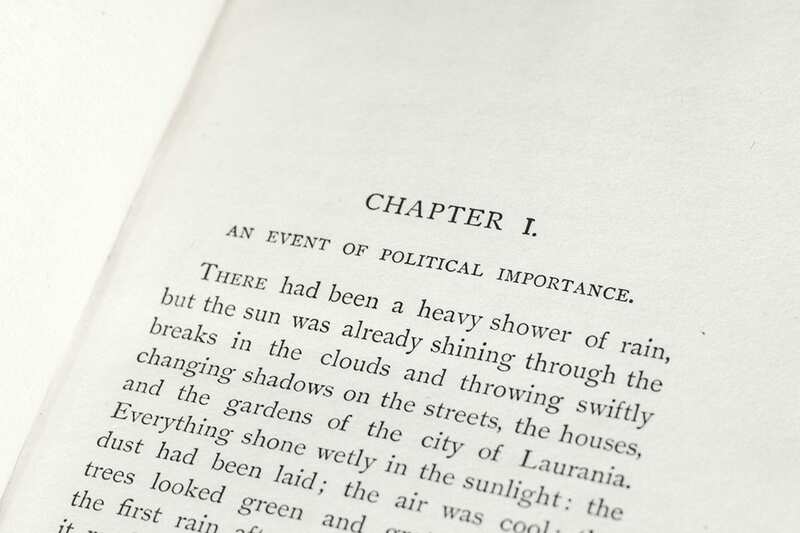 Savrola is in many respects a traditional example of the "Ruritanian" genre, being published just four years after Anthony Hope's classic adventure novel, The Prisoner of Zenda. 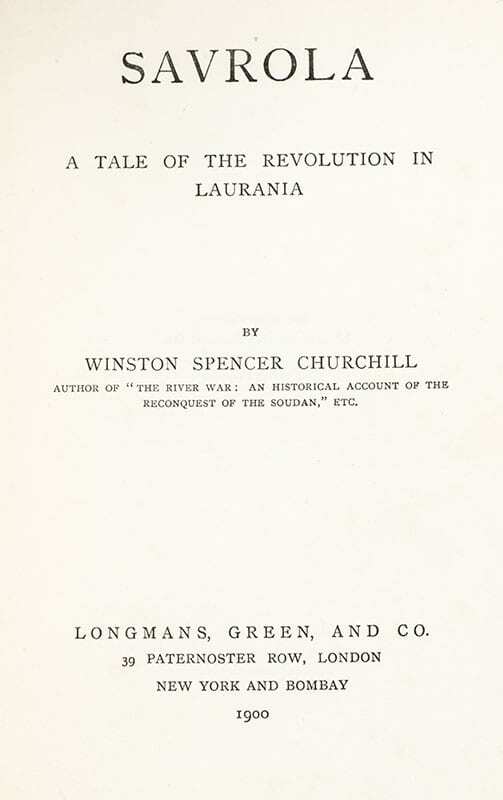 The politics and institutions of Laurania reflect the values of England as Churchill experienced them; he began work on the novel on his voyage from England to India to take part in the Malakand campaign in August 1897.